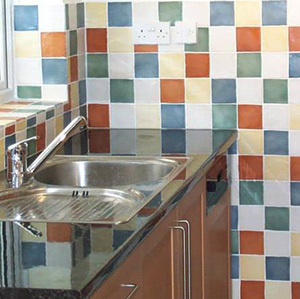 Our broad skill set covers the full array of plumbing and tiling services. 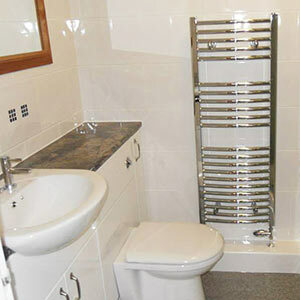 This may mean completely refurbishing your bathroom, renovating your kitchen, or servicing your central heating system. 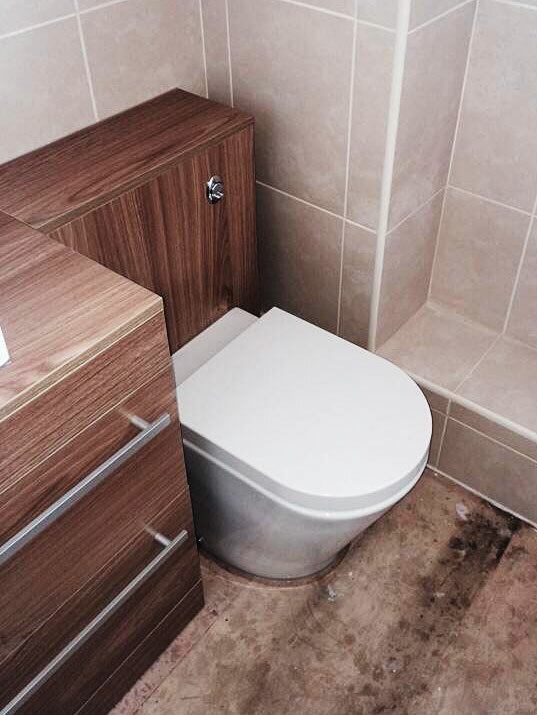 We're happy to undertake all plumbing and tiling jobs, however big or small. To find out more, click the 'tabs' below. 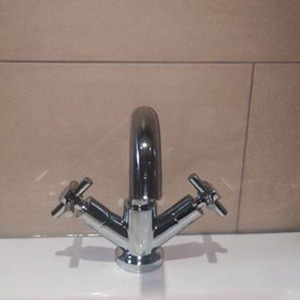 Plumbing is our core business that we have been offering for over 30 years with an established reputation for quality, service and customer satisfaction. We offer a highly professional service across South Oxfordshire and the neighbouring counties with experienced and qualified (NVQ) plumbers. 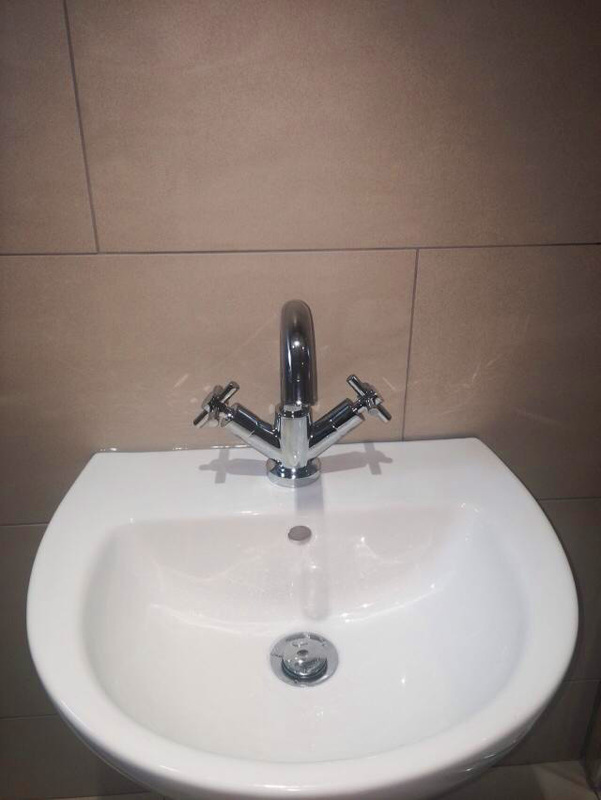 We can undertake all aspects of plumbing work both internal and external, anything from a drippy tap to the design and installation of a new bathroom. 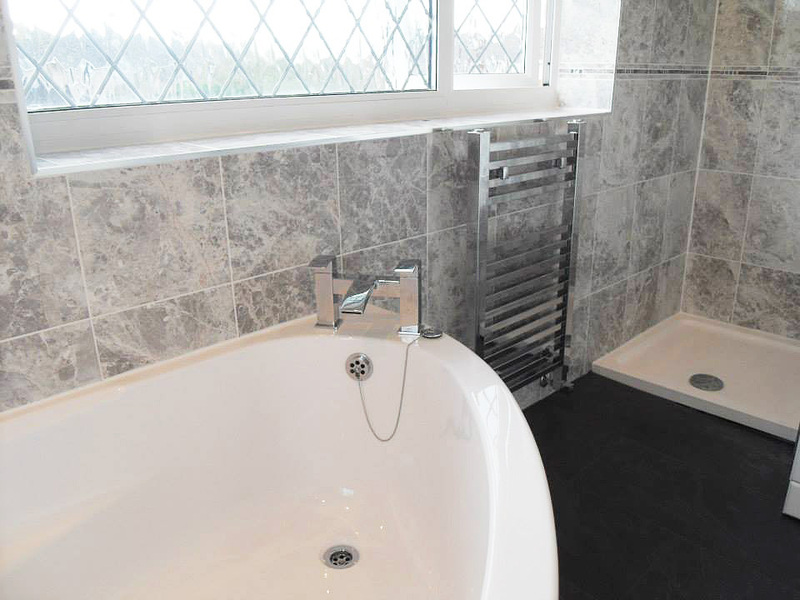 We undertake complete or part refurbishments, conversions and have specialist tilers for that perfect finish. If you have something in mind that's not listed above, we can help. Contact us and I'm sure we can help. 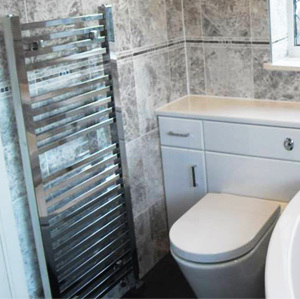 With over 30 years experience, we are well placed to organise and run the complete process of a wide range of plumbing installations. 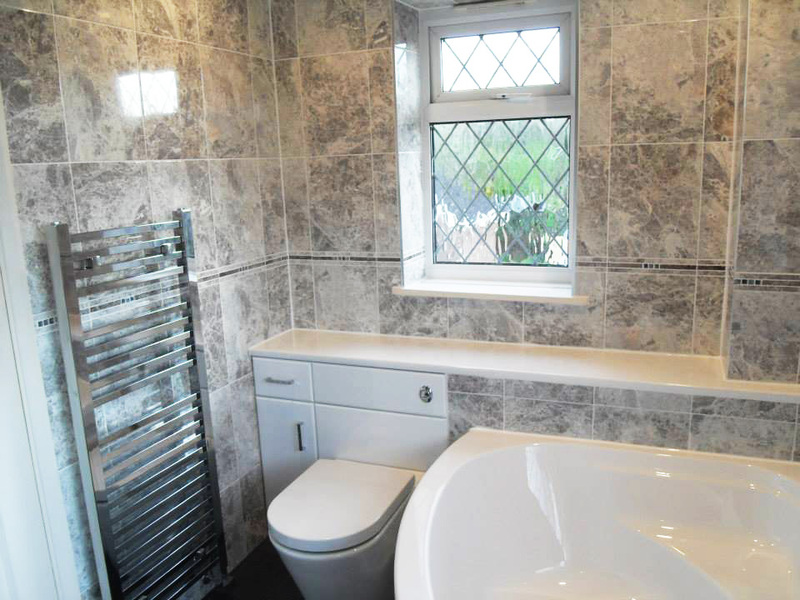 Whether it involves renovating an existing bathroom, or starting from scratch with a new build bathroom, wet-room or downstairs cloakroom. We can start from a blank sheet of paper, work with your existing ideas, or we're happy to work along side your architect or interior designer. Once the designs are finalised, we can take care of the project management - arranging and scheduling all necessary trades and aspects of the job as required. 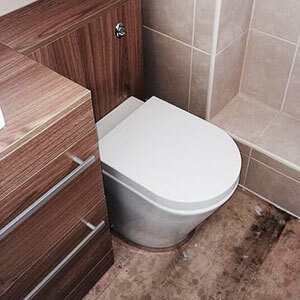 This guarantees we arrive at a successfully finished project, within the specified timeframe. Whichever way you want to work with us, the first step is to get in contact. 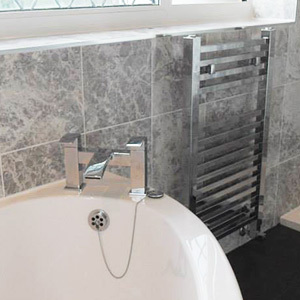 We are highly experienced in designing and installing bathrooms to suit a wide range of styles, tastes and needs - From the ultra-modern, to something far more traditional, we can even convert your bathroom to a full wet room. Do you have specialist needs? 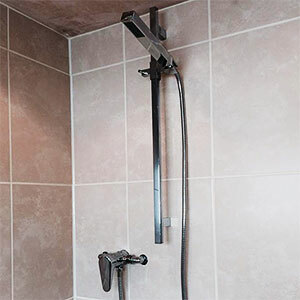 We can remove your bath and replace with a low profile shower tray complete with a range of mobility aids. 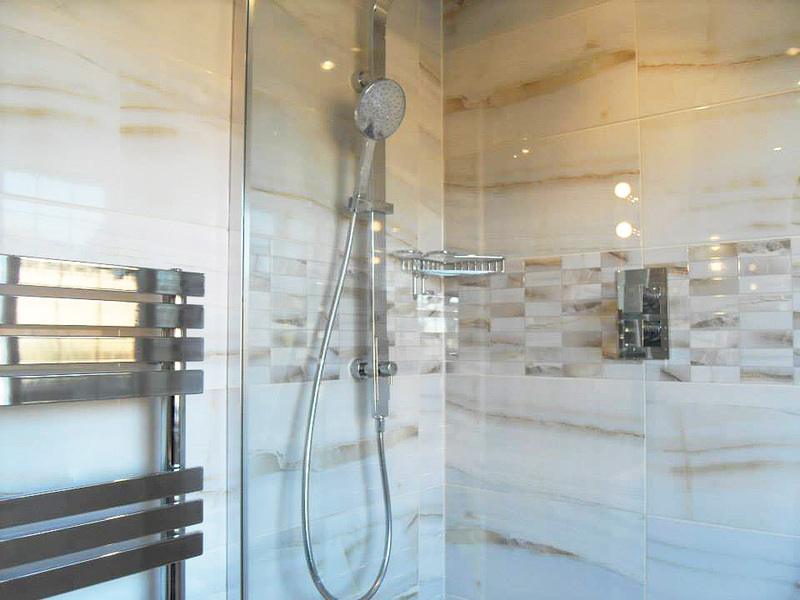 To start, we will talk you through all the various options available to you and provide you with a complete written estimate. 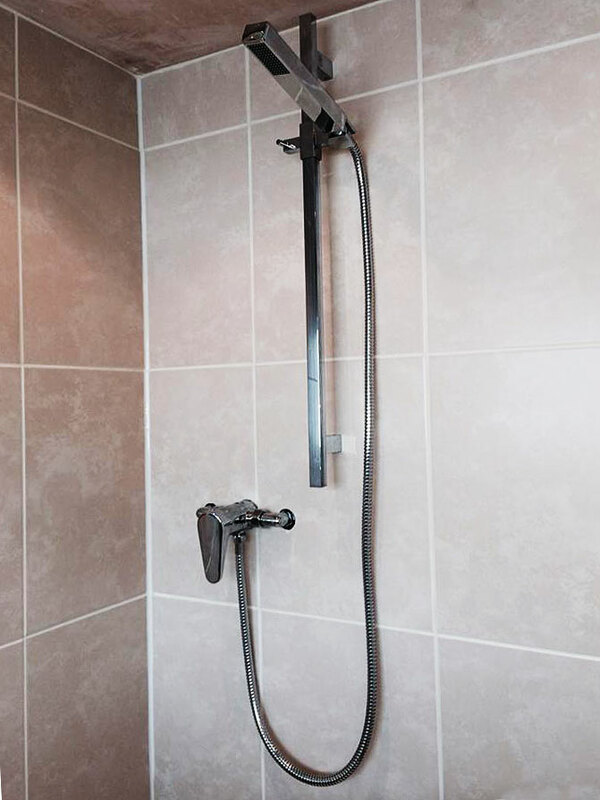 Further more, if your new bathroom requires plastering, electrical or any other trades we can arrange this and allow time in the project's schedule. 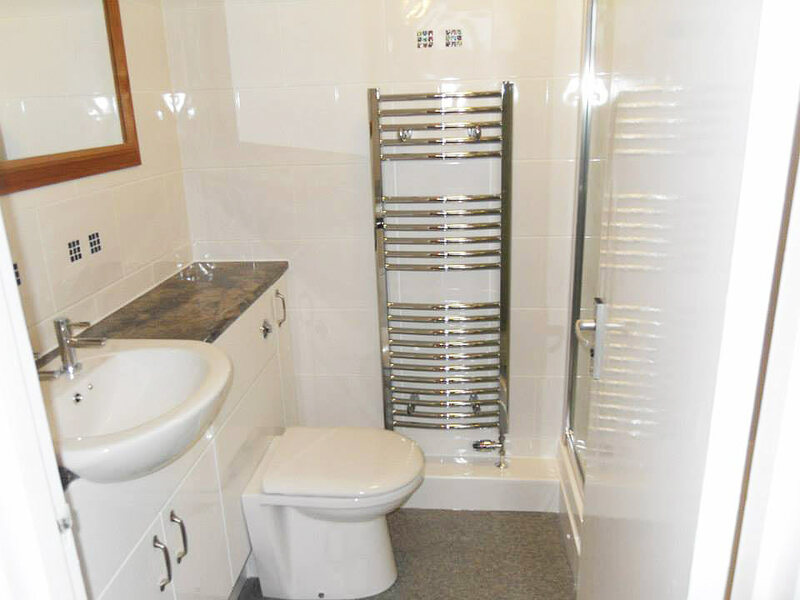 We ensure minimum disruption throughout the work and always leave your home clean and tidy after each visit. Do you have something in mind not listed above? There's a very good chance we can do that too. Please contact us and we'll be more than happy to advise. 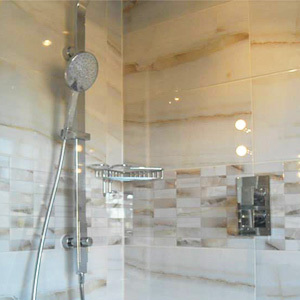 Wall and floor tiling offers some unique advantages over other finishes. Installed correctly, they are incredibly hard wearing and long lasting. 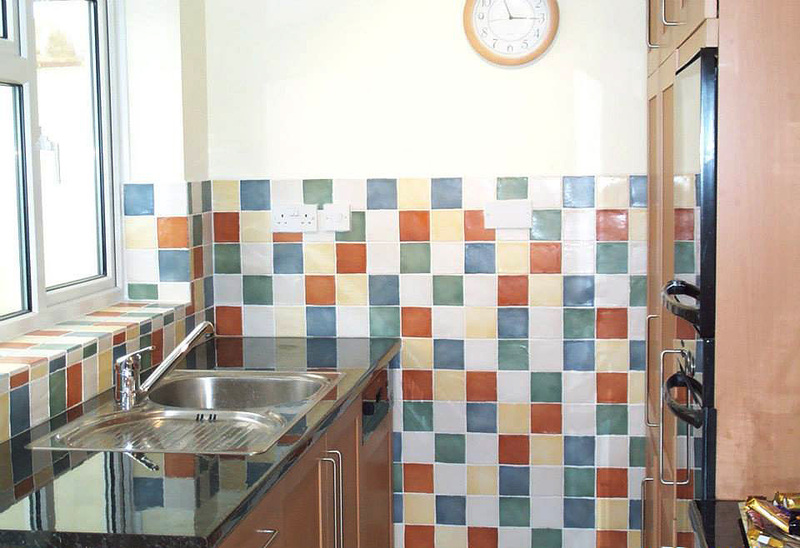 If well cared for, a tiled floor could last for up to 20 years or more. If you have something in mind that's not listed above, we probably do that too. Contact us and we can help. While we're working for you, we are also happy to undertake any other household maintenance. This could be work relevant to the job in hand, or perhaps that small job you've been meaning to get sorted for ages, but not got around to. Get in contact to discuss your needs and we'll be happy to help.